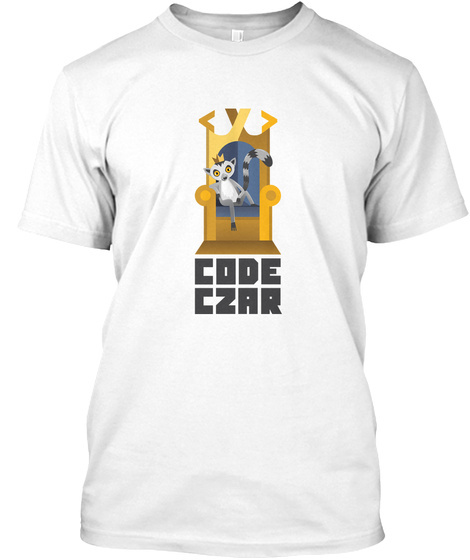 Are you a Code Czar? Are you an IT professional, who's superior in skill to others around you? 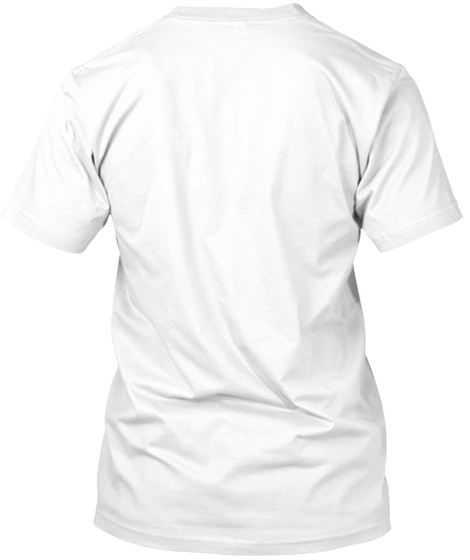 Stand out with these tees and let the world know who's king!